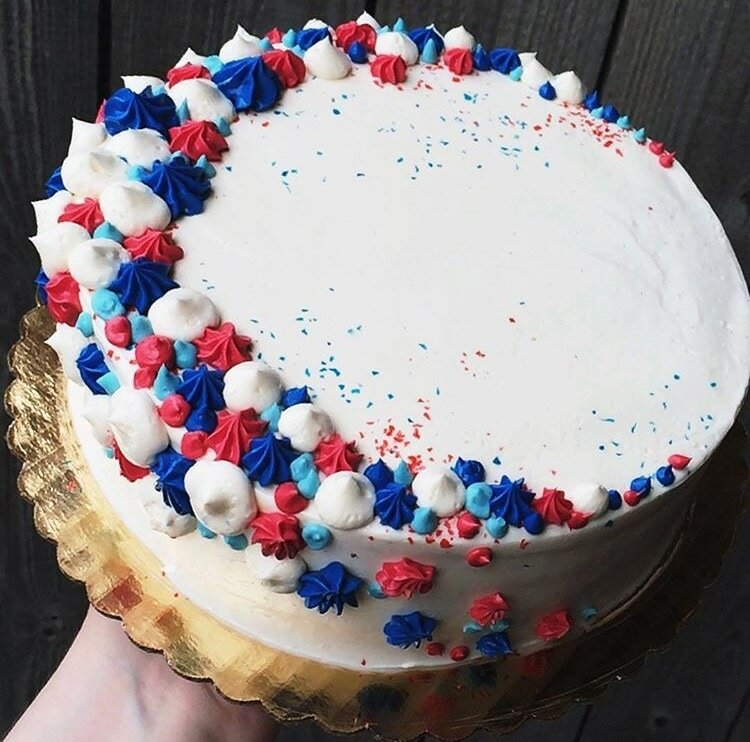 Celebrate the Fourth with our Red, White, and Blueberry Fireworks Cake! Inspired by the fun flavors of summer, this cake really packs a punch. 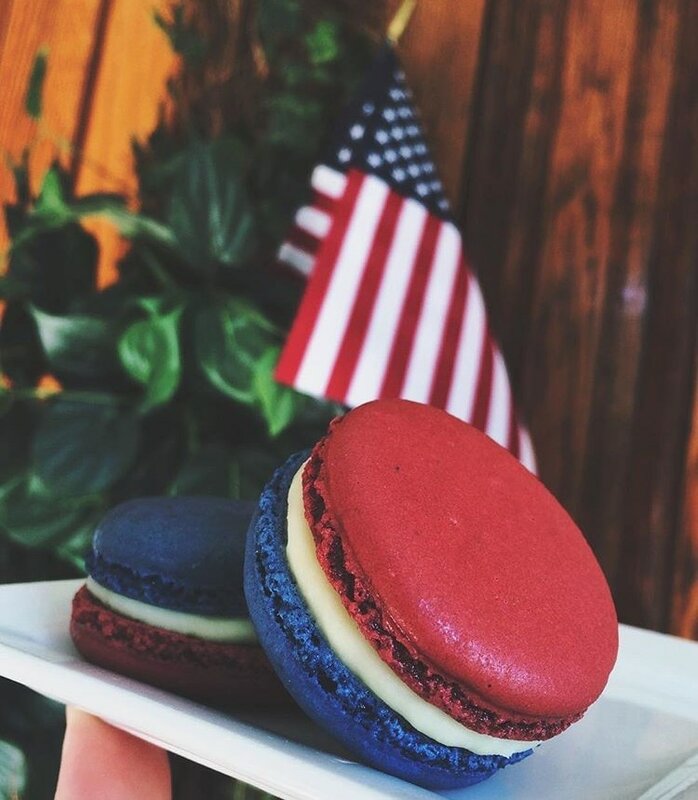 Vanilla Cake filled with Red Raspberry, White Chocolate Mousse, and Blueberry with our signature Fireworks design. Available to pre-order by Wednesday June 27th, for Pick up Saturday June 30th or Tuesday July 3rd. Call us to order your Firework Cake Today at 2175288548!